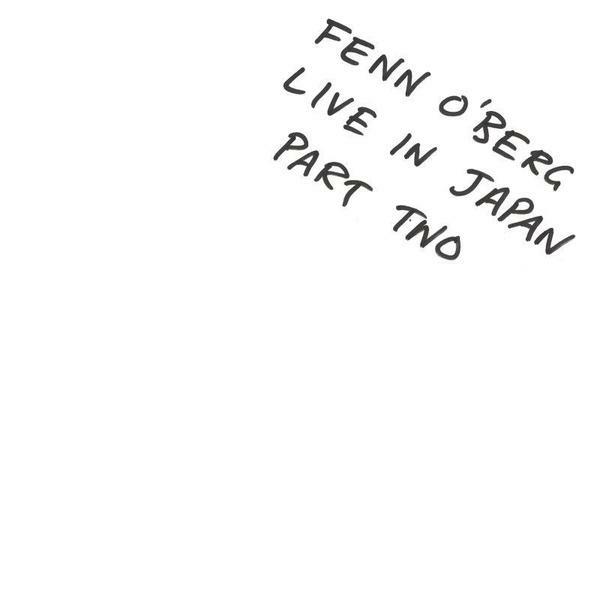 The second half of a two-part live album from Fennesz, Jim O'Rourke and Peter Rehberg, documenting the trio's 2009 tour of Japan. This LP captures the Kyoto and Nagoya legs of the tour (with side-length tracks 'Kyoto 2' and 'Nagoya 2'). 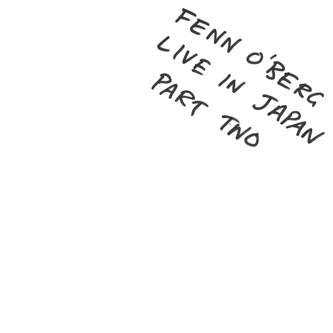 There had been an eight year gap between the last two Fenn O'Berg studio albums (2002's The Return Of Fenn O'Berg and this year's In Stereo), so to be on the receiving end of these two live albums so soon after the studio-based full-length is quite a treat. In reality, Fenn O'Berg's earliest albums, The Magic Of... and The Return Of... had owed much to this trio's live work - both being composites of various concert recordings, later edited together in post-production. It comes as little surprise then, that this return to the live arena sounds so surefooted. It's hard to say how much - if any - of this has been processed or manipulated after the initial concert performances, but the resultant outpouring of glitches, molten laptop drones and babbling synthesis sounds simultaneously chaotic yet fluid, recapturing the same sort of wildly experimental and slightly unmanageable feel of the In Stereo studio sessions. As with that album, these documents are incredibly hard to get a handle on; just when you think the trio are settling into some sort of inscrutably steady whirlpool of noise and tonality, something erupts from the surface taking you by surprise and redirecting your attention. It's hard to say why the Editions Mego camp chose to release this as two separate LPs rather than a double-album - if you want one, you'll undoubtedly want the other as well - but regardless, Live In Japan serves up a fine pair of releases, rendering the revered electronic super-group's on-stage sound in pristine, hi-fi clarity. Highly recommended.